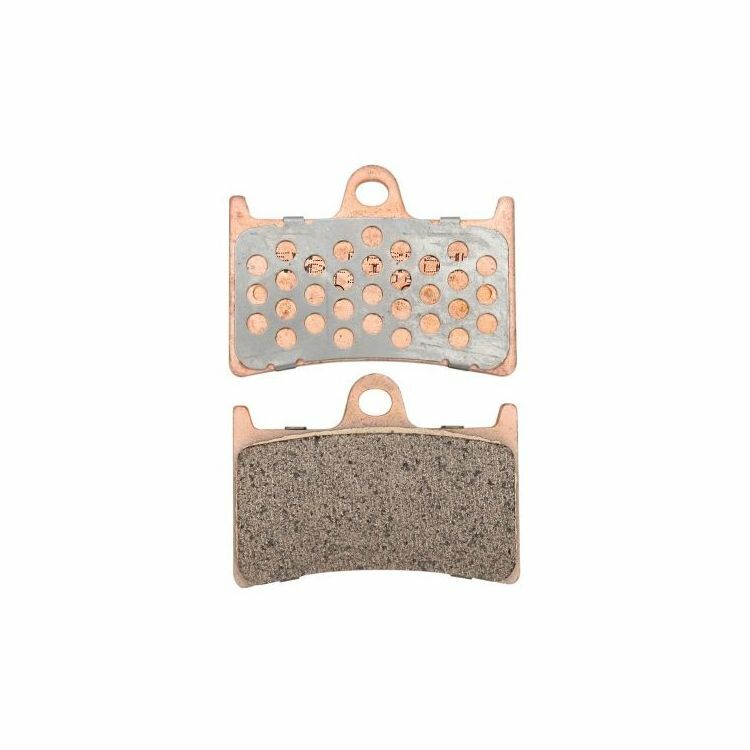 Sintered pads are Original Equipment on 99% of modern motorcycles for good reason. They deliver consistent stopping power in almost any riding conditions while providing a strong initial bite and excellent longevity. Note: Image is for reference only. Actual pad will vary depending on your bike's make and model.